A modern top floor flat in Grenville Court, Bridgwater, within walking distance of the town centre and local facilities. The accommodation comprises of a double bedroom, reception room, fitted kitchen and bathroom. The property benefits from double glazing, electric economy 7 heating and attic storage.  I am interested in more details about Grenville Court, TA6. Please contact me to discuss in further detail.